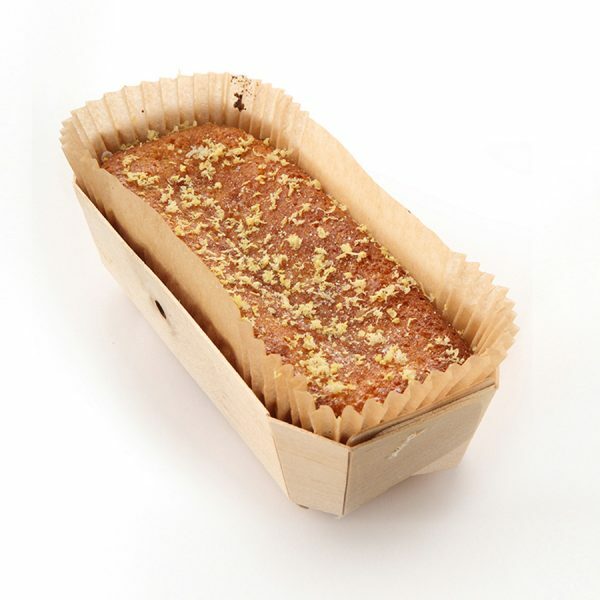 Lemon drizzle cake - home cooked food delivered. This deliciously light and moist lemon sponge cake is topped with a zingy lemon syrup drizzle. Ground almonds add depth of flavour, while the use of butternut squash ensures a moist finish. Gluten free. Butternut squash, free range EGGS, zest and juice of lemon, rice flour, ground almonds (NUTS), baking powder, caster sugar, salt. Store in an airtight tin once opened. Best served at room temperature. Use within 3 days.